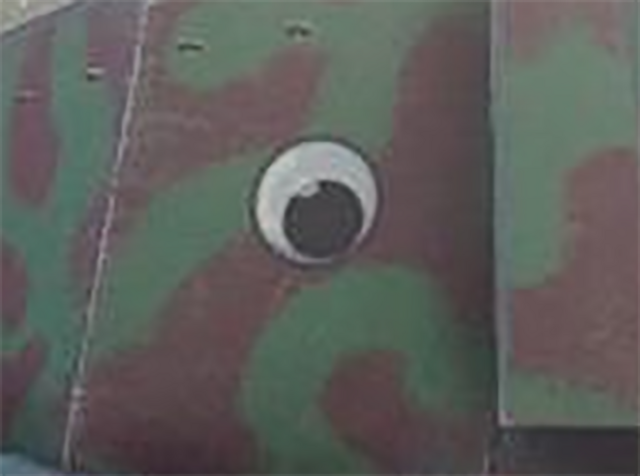 Thank you for giving us a googly eye emblem back. But think how better they would be if they actually jiggled as you moved! They can turn into a big "X" when the tank gets blown up. "The classic googly eyes. You more points for making them animated with inertia." - aka they should jiggle! Edited by Destraag, 28 February 2019 - 09:29 PM. Edited by RaiBOT01, 28 February 2019 - 09:56 PM. Failing that, more types of googly eyes are always good . I suspected it would be a stretch. googly eyes squint when I'm aiming, please?